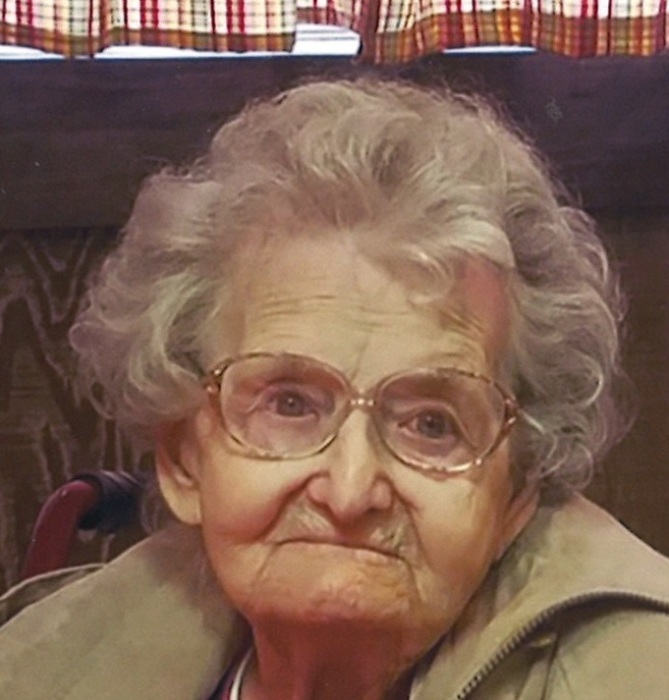 On March 21, 2019 Edna Louise Kardash (nee Sawyer), age 89, devoted wife of the late Judge James Kardash; beloved mother of Jane Cook (husband late Jerry B); Frank Kardash (friend Terri); Susan Bellamy (husband David); the late Ted Kardash; James Kardash (wife Renee); and Melissa Kardash (daughter-in-law). Loving grandmother of Lindsay and the late Betsy Cook; Cydnee, Catie and Ally Kardash. Cherished great-grandmother of Travis and Ayden Cook and Ashton Kardash-Ziegler. Also survived by brothers, Robert Sawyer (wife Rose) of Fallston and William Sawyer (wife Shirley) of California, and many nieces , nephews and friends. A funeral service will be held at the Connelly Funeral Home of Essex, 300 Mace Avenue on Monday at 1 pm. Visiting hours will be held on Sunday from 2-4 and 6-8 pm. Interment at Holy Trinity Russian Orthodox Cemetery, Elkridge, MD. In lieu of flowers, contributions may be made to a charity of your choice.